It’s that time of year! 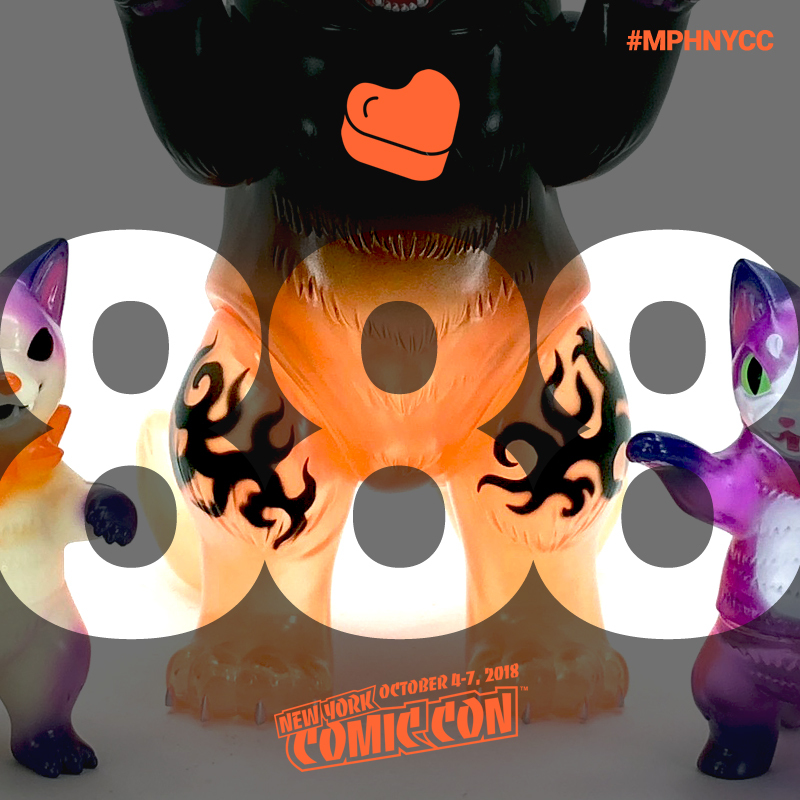 We will be back at NYCC on OCT 4 – 7 so come to booth #888 and say hi! We’ve got some exciting new releases… more to be announced in the coming weeks. Hope to see you there!